Repping Nottingham, England; UK producer Endemic released his debut album, Terminal Illness, which features a slew of dope emcees. 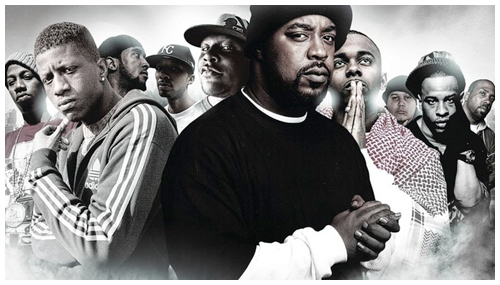 Ranging from Sean Price to Killah Priest, Hell Razah to Planet Asia. To help get the word out, I figured I would post the two Sean Price assisted cuts. Comin to Kill has already been released, but I’m sure it had tags. This doesn’t. I also included a non-album bonus featuring Killah Priest & Timbo King. Shouts to Nibs on the heads up.